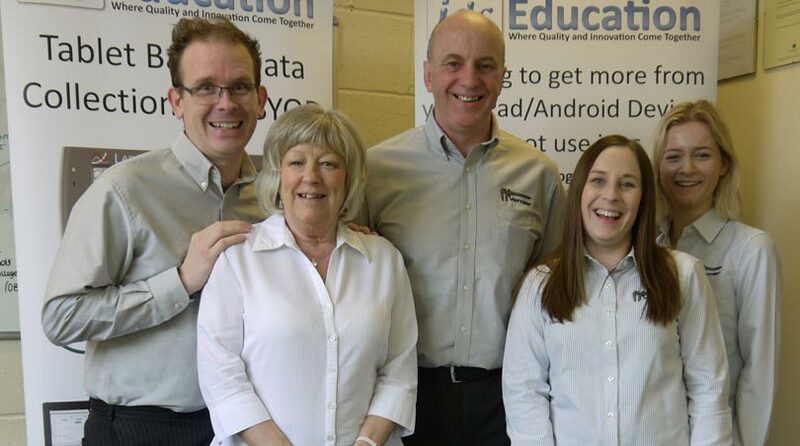 Meet the Team: From left to right: Dan, Sheila, Steve, Olivia and Rose. We’d like to thank all the many people who have given us their testimonials as shown on our testimonials page. It is always nice to know that our efforts are appreciated by our customers and backed up by your own comments. We very much hope you will consider our products and services for any current or future requirements you may have. We are not just confident you will be impressed, we actually guarantee it.